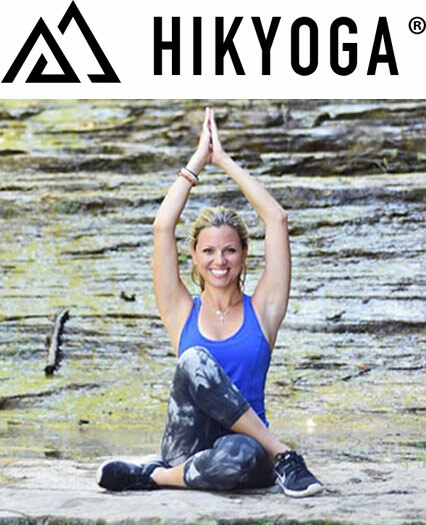 Nicole Kazimer is the founder of Hikyoga, a hiking-infused yoga class in Rochester. 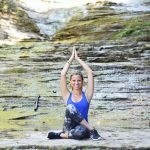 Born and raised in Webster, NY, Nicole is a certified yoga instructor whose Hikyoga journey began when she started to teach her friends yoga at a Rochester park. Upstate New York has so many amazing hiking trails, making it the perfect place for Nicole to start her business. 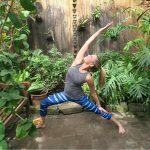 In an interview with AHealthierUpstate.org, Nicole shares insight into how she leads her healthiest life. Tell us about Hikyoga. What does it involve? 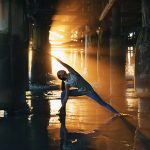 Taking yoga outside inspires people to become more present with their surroundings. 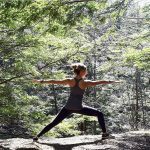 As the yoga “studio” is ever changing from trail to trail and season to season, participants are continuously engaged with nature. Hikyoga attracts newcomers interested in trying yoga as it eliminates the stress and intimidation sometimes associated with studio yoga. It also attracts life-long yogis! Incorporating movement into yoga as we move from the studio to the outdoors is a great variation from traditional styles. Healthy eating can be a struggle for all of us. What do you do to stay on top of it? Breakfast! We hear it’s the most important meal of the day… that is no joke. I eat breakfast within the first 20 minutes of waking up and make sure I eat more protein than sugar. Too much sugar and carbs for breakfast makes me feel yucky the rest of the day. Smoothies are so much easier than everyone thinks. Throw the ingredients into a blender and you’re good to go. Hikyoga even offers super fun smoothie making workshops that include yoga plus smoothies made by Mackenzie’s Table. For me, counting calories does more harm than good; it creates more stress which leads to unhealthy choices. Eliminating the pressure from calorie counting helps me listen to what my body needs and enjoy what I’m eating! You sound like a pretty busy lady! How do you balance it all? I make time for myself. I make time for sleep, self-care, alone time, and schedule one night a week for nothing but family time. My schedule is jammed, especially on nights and weekends. I make sure to get at least 7.5 hours of sleep a night to ensure I have a sharp mind the next day. Also, I’m always prepared with snacks! I’m the snack queen – especially when I know that I’ll be running around for a while. Some of my favorite snacks include yogurt (siggi’s is my jam right now), spoonfuls of peanut butter and clementines. Upstate New York, as you know, can have some pretty tough winters. How do you stay active? I make time for the outdoors in the winter and take full advantage of the sunny winter days to get outside and hike. I practice indoor yoga about once a week. I’ve learned that if you don’t like it… don’t do it and find something that works for you. Doing something you love is extremely important in living an active lifestyle no matter what the season is. If you’ve tried it all, and you’re still not totally keen on it, bring a friend. You’ll hold each other accountable and have fun! How does a healthy lifestyle help you at home and at work? The food we put into our bodies makes us who we are. If I feed my body with nutrients and feed my mind with positivity, then I’ll be the best version of myself. Stress takes a toll on our bodies, even if we’re stressed over something we enjoy doing. My passion is teaching to large groups and organizing big, fun events – but it’s extremely demanding. I know if I sleep well, eat healthy, and feed my mind with positive thoughts, I’ll be able to conquer the day and be the best version of myself for my students. 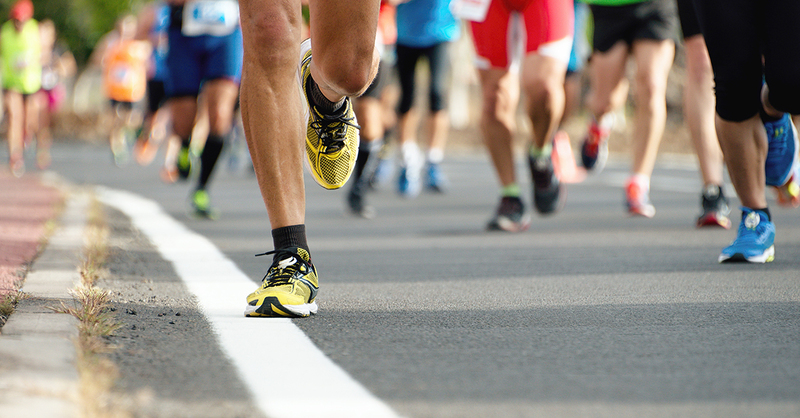 What advice do you have for someone who is trying to live a healthier lifestyle? Know that it’s ok to say “no” to things that don’t excite you. We’re pressured into doing a lot of things that we “should” be doing, but does it really make us happy? There are tons of ways to stay healthy, so have fun experimenting with what works for you! Also, spend more time on your mental wellbeing and your physical wellbeing will follow. Where do you go in your community to be healthy? I am super lucky my job allows me to be outside exploring trails in and around Rochester. These trails help me stay in the present as I calm/clear my mind. When I’m outside, I don’t like to check my phone. Instead, I look up, look down and all around and take in nature. Our minds are going so fast all day long between all the stimulants and high demands. Some of my favorite trails include Abraham Lincoln Park in Penfield, Chimney Bluffs State Park in Wolcott, and Highland Park in Rochester. Erika is a Syracuse native who lives in Rochester with her husband and daughter. She loves craft breweries, wooded parks and soft shirts. 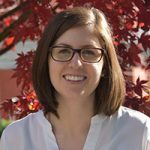 Erika is a health research analyst with Excellus BlueCross BlueShield. Thanks for your comment Moey! I agree – Chimney Bluffs is beautiful (but there are some steep parts!). Feel free to comment on this blog post. Please be advised that we will remove comments that do not meet the Comment Posting Guidelines. If you want to send a private message, email SocialMediaExcellus@excellus.com. For more information, please see our Comment Posting Guidelines. We know that a health and wellness blog can mean so many different things to people. For us at A Healthier Upstate, it means sharing health and wellness expertise, news and trends for every phase of life—from fertility and pregnancy to raising kids to end-of-life issues, while creating a network of support. We hope our educational resources, know-how and practical tips will help readers become the best version of themselves. 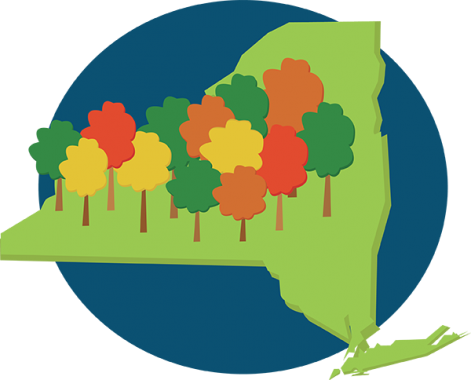 We look forward to growing a community of active readers who are excited to share in the journey to create a healthier upstate New York. 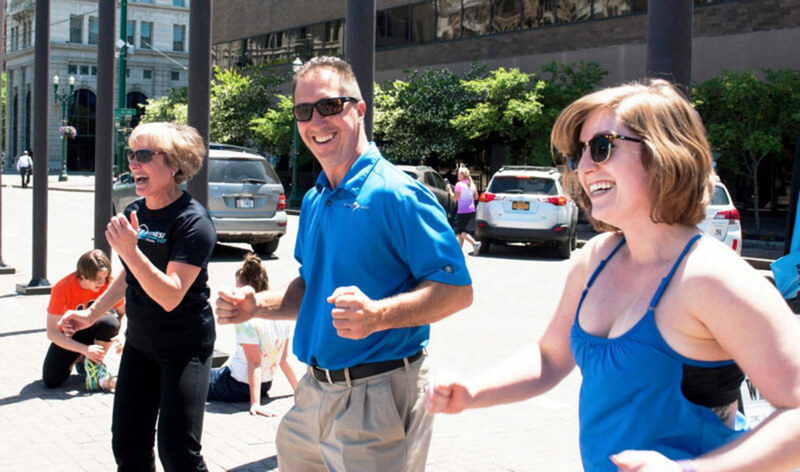 A Healthier Upstate is sponsored by Excellus BlueCross BlueShield, a nonprofit independent licensee of the Blue Cross and Blue Shield Association.